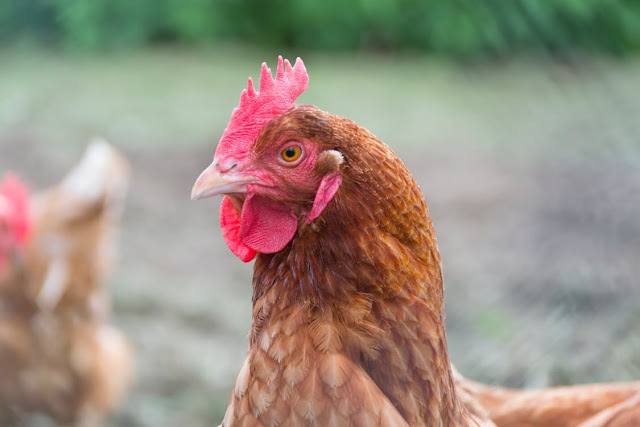 Through December, it gradually emerged that bird flu has indeed returned to the United Kingdom. Ten days before Christmas, over 5,000 turkeys at a Lincolnshire farm were found to be infected. Roughly a week later, the flu was detected in wild birds across the UK (in Scotland, Wales and England). Now, various protocols which were implemented in December to contain the outbreak and to keep wild birds separated from farmed ones have been extended. As the BBC reports, an ‘avian flu prevention zone,’ which was first implemented on 6 December, has been extended to encapsulate the whole of Wales, and will now remain in place until 28 February 2017. In part, this means that more birds will have to be kept indoors: bad news for farmers hoping to be able to let their flocks outdoors, but a necessary step in containing the outbreak and keeping our food safe. The latest news comes a decade after a massive outbreak of H5N1 influenza, a different strain of bird flu, spread rapidly across Eurasia and parts of Africa in 2005. The WHO reports that, between 2003 and 2016, there were 856 cases of H5N1 reported in humans, causing 452 deaths. Due to the risk of birds dying and humans potentially also being infected if the disease is allowed to spread, it is standard practice to cull entire flocks if the pathogen is found to be present. In Asia, for example, over 22.5 million poultry are currently being culled amid what Al Jazeera calls ‘the worst bird flu epidemic in farms across South Korea in recent times.’ Most of the 5,000 infected turkeys in Lincolnshire have already died; whilst news reports claim that those which remain will now also be culled.